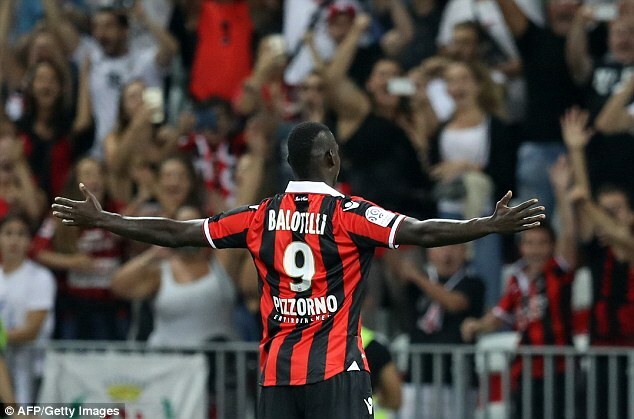 Mario Balotelli’s fresh start in the south of France began in style as he scored twice to inspire new club Nice to a 3-2 victory over Marseille. The Italian was quickly deemed surplus to requirements at Anfield by Liverpool manager Jurgen Klopp, after he returned from a season-long loan at AC Milan, and ultimately ended up in Ligue 1 after a number of clubs turned down the chance to sign the wild forward. 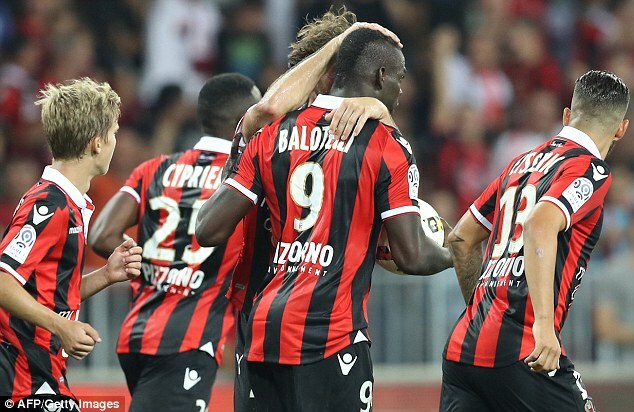 Balotelli quickly began to repay Nice’s faith, though, as he gave his new club the lead from the penalty spot before heading an equaliser late on, during an impressive debut in which he showed his ability in front of goal and trademark swagger. The Italian provided the spark in an entertaining game, but it was Wylan Cyprien who fired home the winner for the hosts with three minutes to go. 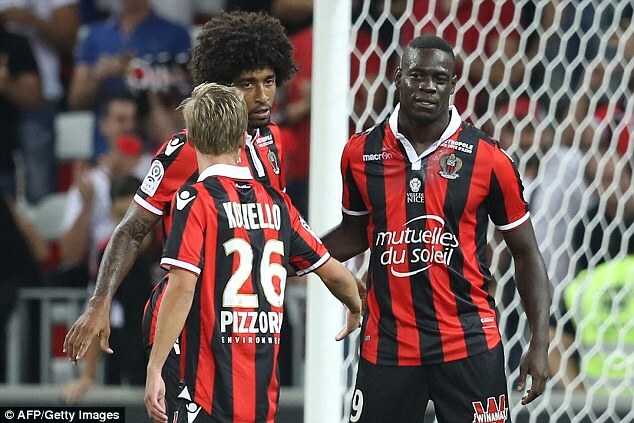 On what was a big night for Balotelli, he was involved early on as he narrowly failed to connect with a through-ball to Alassane Plea before then getting close to a near-post header, but he wasn’t to be denied for long. 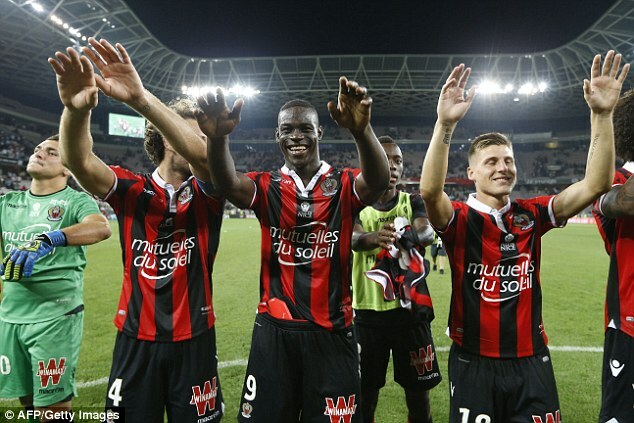 After Jean Seri charged into the box and was shoved to the floor, there was no doubting who was going to take responsibility for the penalty. 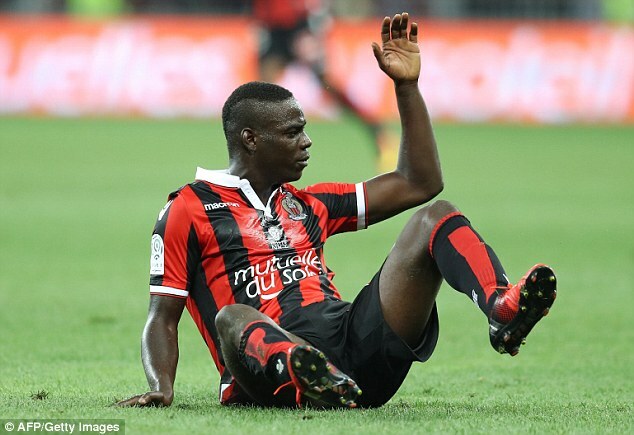 Despite Swansea loanee Bafetimbi Gomis’s best efforts to put him off, Balotelli stepped up and calmly rolled the spot kick past Yohann Pele to open his account. He celebrated in trademark style, arms stretched wide as he looked into the crowd, but the lead didn’t last long as Newcastle loanee Florian Thauvin fired home into the top corner to level matters for the visitors. 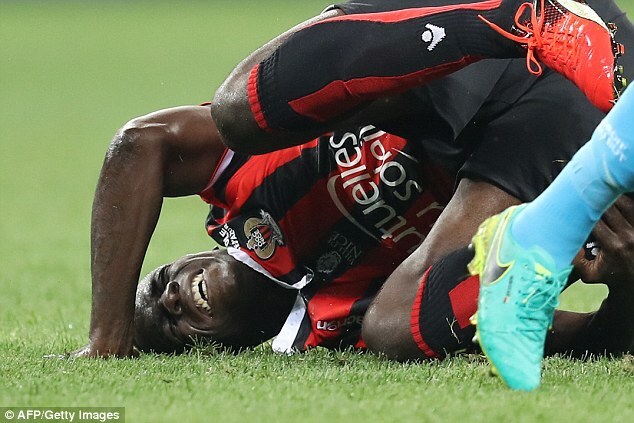 Balotelli continued to threaten without ever being able to overly test Pele, as the hosts pushed for the win, but they found themselves behind with 20 minutes to go. 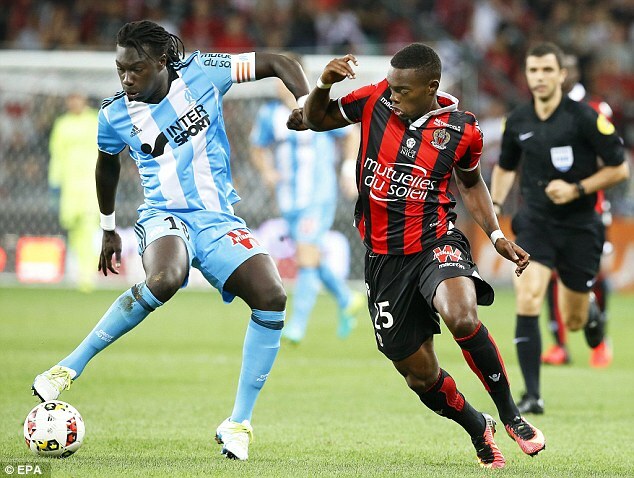 Bouna Sarr was bundled to the floor, with the referee pointing to the spot before Gomis stepped up and beat Yoan Cardinale. 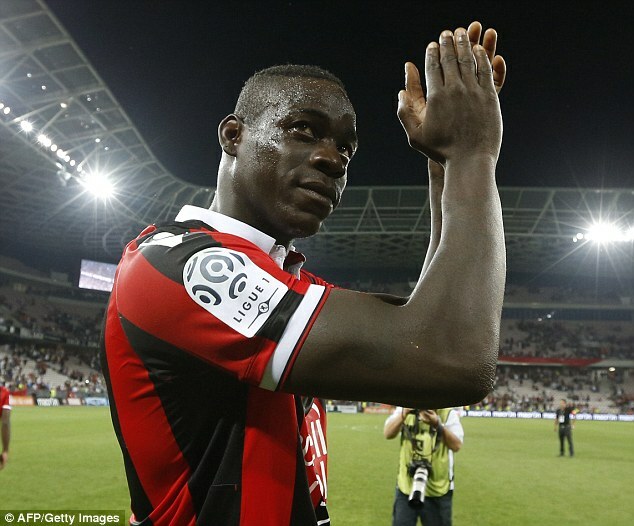 But, never one to be out of the limelight, Balotelli struck just a few minutes later as he headed home a well-placed cross with a powerful finish inside the six-yard box. 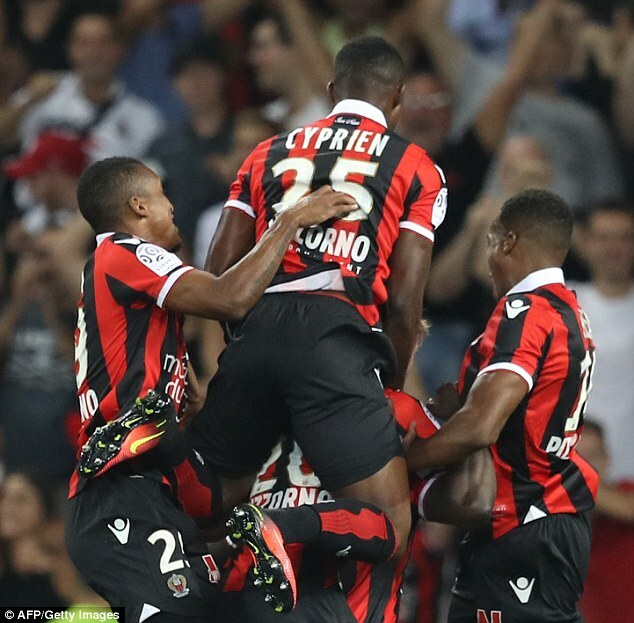 As Nice pushed for a winner, it was Wylan Cyprien who found it as a well-struck effort and questionable keeping from Pele ensured Balotelli got off to the perfect start.